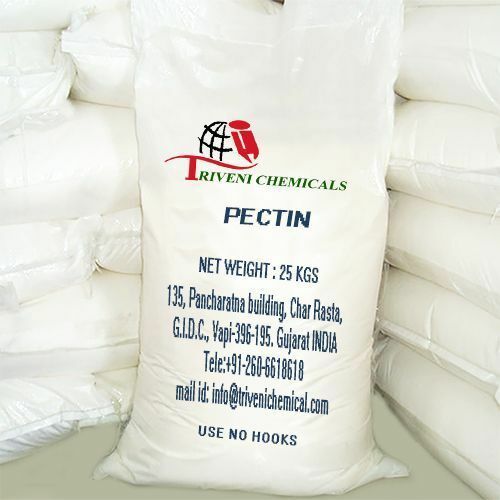 Pectin (9000-69-5) is powder light brown. Storage: Keep container tightly closed. Keep container in a cool, well-ventilated area.